This was undoubtedly my most anticipated movie of the year. I'm a tremendous Nolan fan, with both Batman Begins and Inception as two of my favorite movies. My expectations were therefore very high, and overall the movie delivered. But just not as strongly as I would have liked. 1. Batman gives Catwoman the motorcycle at nighttime, telling her she has 45 mins. When we cut back, it's bright daylight. 2. How exactly did Wayne go from Afghanistan (or wherever that prison was) to Gotham in such a short period, and apparently magically clearing customs without Bane realizing? 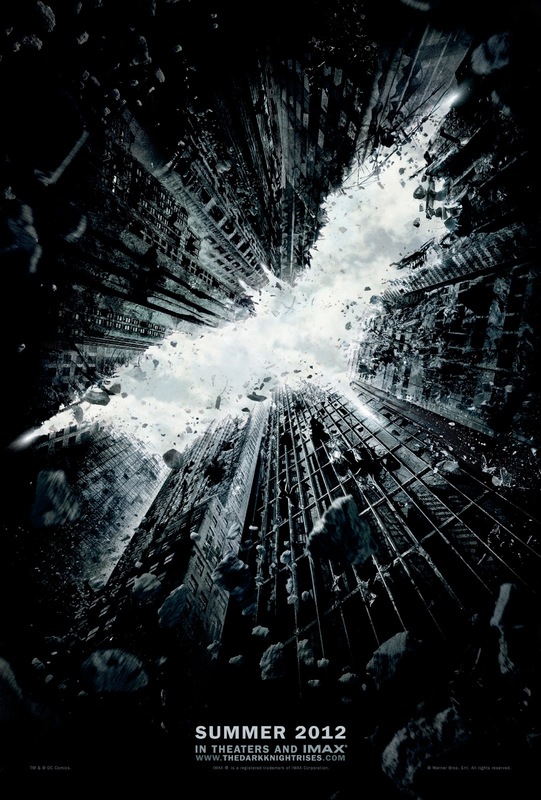 Nolan's films are often difficult to follow and with stretched logic (e.g. I still don't understand how Leo went to the fifth layer in Inception at the end to pick up Ken), usually the skipped over parts feel deliberate, as if he wants to give the viewers something to contemplate. But here, it comes across more as either editing or simple storytelling holes. 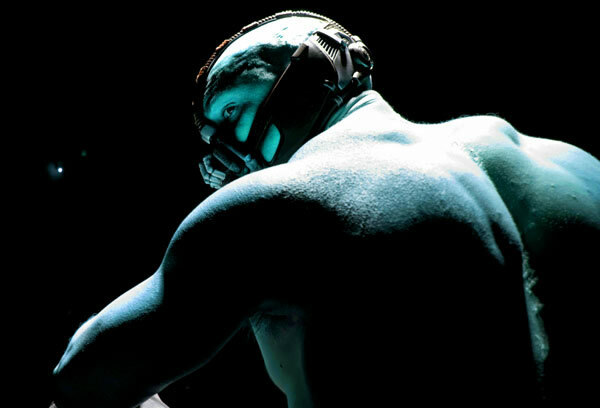 So Bane breaks Batman's back, but doesn't damage his spinal cord? And Bruce manages to recover completely from a broken back in 3 months? And for those who've seen the ending, how in the world did he make it out from a nuclear explosion? I expected a note or explanation mentioning the "autopilot" function that Fox had discussed multiple times, but that never came, so I'm left wondering. There were also just some almost embarrassing moments in the film, usually involving the extras. The horrible acting in the opening sequence at Wayne Manor, where the woman are clearly reciting scripted dialog on how "nobody's seen Wayne". Additional painful acting in the motorcycle chase scene with the tied-on traders. And even worse - the moment when Miranda dies, right after saying her climactic closing line. Such an obvious, timed slump, it made me want to laugh. But for overall performances from the leads, overall I was satisfied. Bane was challenging to understand and rather boring to watch because of the mask, but that's an inevitability of the character. I was aghast at seeing how big Tom Hardy got for this role, after his svelte figure in Inception. I also really like Miranda (overdone death scene aside), and think Marion Cotillard is a brilliant actress. I liked her better than Catwoman at least, due to her unassuming, classy personality. In fact, I daresay none of the relationships in this movie made sense. Wayne goes from mourning Rachel over 8 years to having two women-loves in a week. I liked him with Miranda, where their chemistry and relationship made sense, but was confused by how rapidly he bounced back to Catwoman. He was kind of in a relationship with both of them throughout the movie I suppose, daytime with Miranda and evenings with Catwoman, but it was still rather sudden to see the two of them together at the end. It seems rather hard to build any "normal" life with Catwoman, as I'd guess her convictions will remain strong (and a shame to waste her burglary skills). Alfred has been one of my favorite characters, but he was underwhelming and plain depressing here. I didn't need all the emotional speeches from Alfred, because once is really enough. I still don't understand the Italy trip thing - so Alfred has been going to Italy every year to imagine a "happy Bruce", even though he knows Bruce is cooped up in his manor back at Gotham? 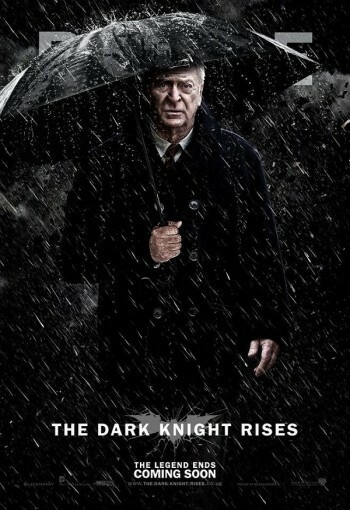 It tied well with the ending, but makes NO SENSE on its own (unless Alfred enjoys being delusional). I'm sad that Michael Caine didn't have a bigger role except for a string of teary scenes, because he was a beacon of humor and wry logic in the last two films. My final issue is with how much fanfare was in this, some enjoyable, but some also unnecessary and contrived. The Bat was very cool, as was the spinning wheels. But I didn't need the high-and-mighty idealism of Joseph Gordon Levitt's cop or Alfred. In fact, I was rather disappointed to see Robin even make an appearance, because Batman should be about Batman. Again, it just felt like fanfare. I have to say though, Nolan's strength is always in his emotional, perfectly sound-tracked endings, which just keep getting better as he produces more films. 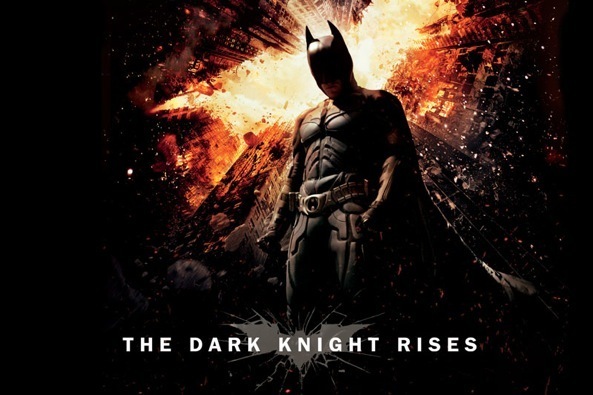 If TDK's ending was epic, this one tops it in terms of memorability and perfect soundtrack. Even though I was disappointed during much of the film, the ending brought me back up and made me feel a mix of happiness but sadness at the end to this incredible series.